I love Michelle’s stories! I’m excited to read this one! I had always heard that Margaret Mitchell wrote Gone With the Wind while recovering from an accident. I had no idea it took 10 years. Thank you for this post. It was really interesting, and thank you for the chance to win a copy of this book. 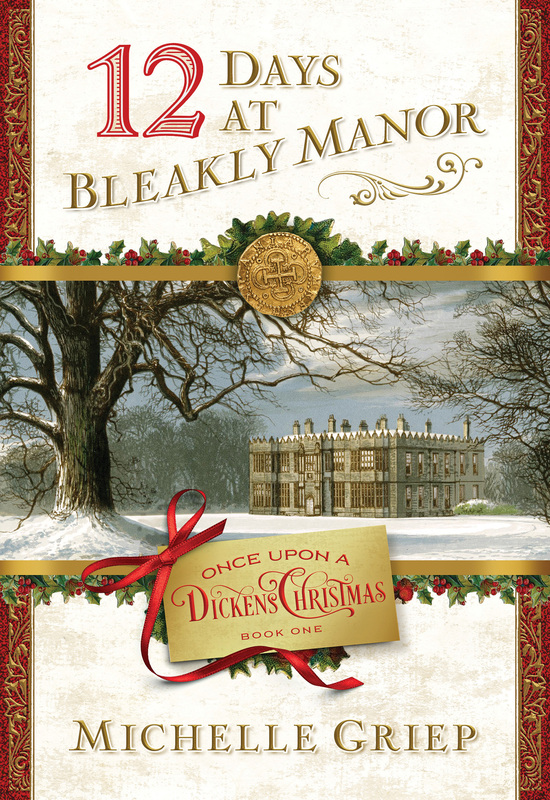 12 Days at Bleakly Manor sounds like an interesting book. I enjoy reading books about the Victorian era. Would love to win a copy. Amazing that it took 10 years for Gone With the Wind! I love the mystery and the Victorian era!